For those possibly pondering the potential of purchasing the Priv, BlackBerry has uploaded and updated a few applications on Google Play, preparing for the device’s launch apparently set for November 6. 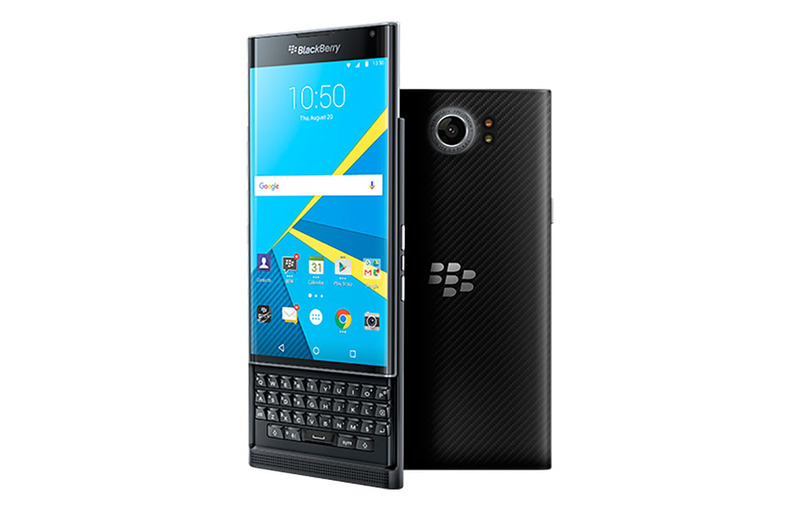 For future owners, you can find BlackBerry Launcher, BlackBerry Keyboard, exFAT, and BlackBerry Services. The Launcher application features many custom BlackBerry tweaks, such as keyboard shortcuts to apps, the ability to use custom icon packs, and more. Again, if the Priv is on your wishlist, head over to Google Play and add these apps to your Wishlist.